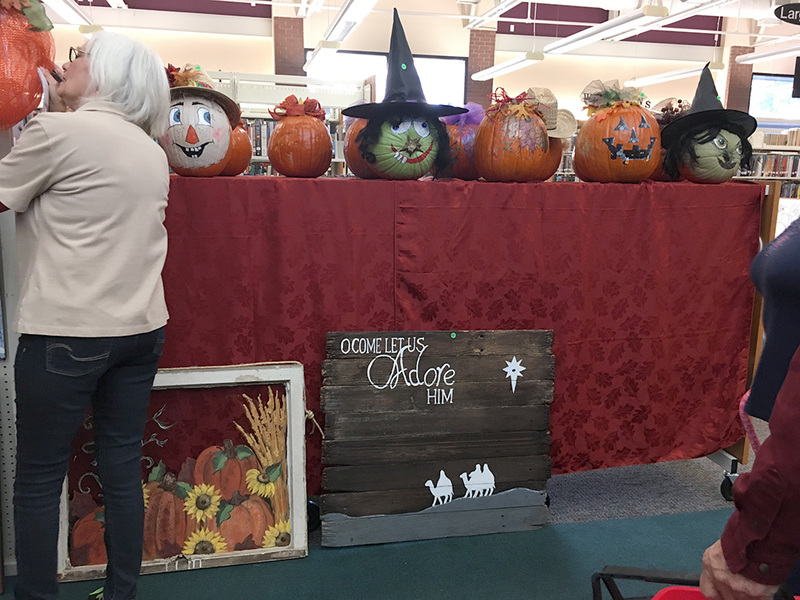 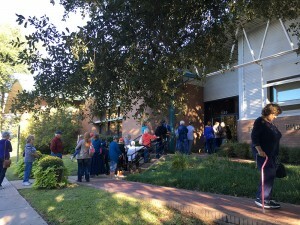 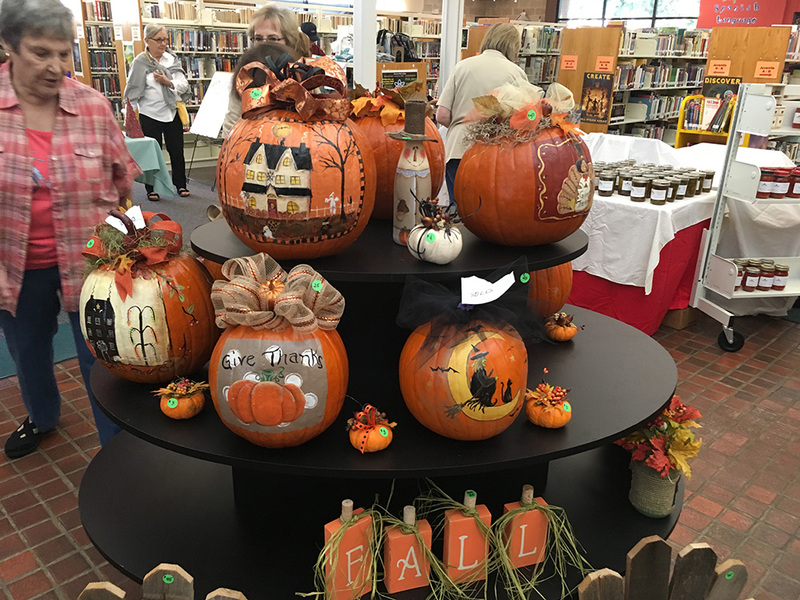 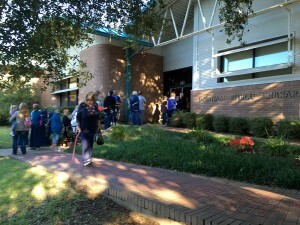 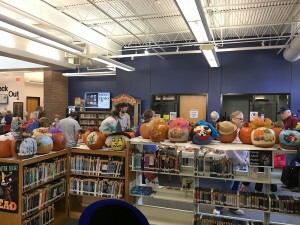 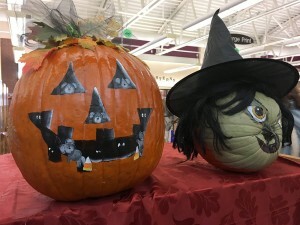 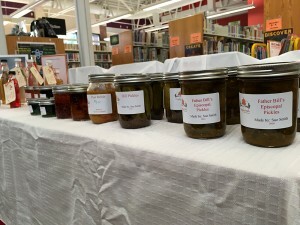 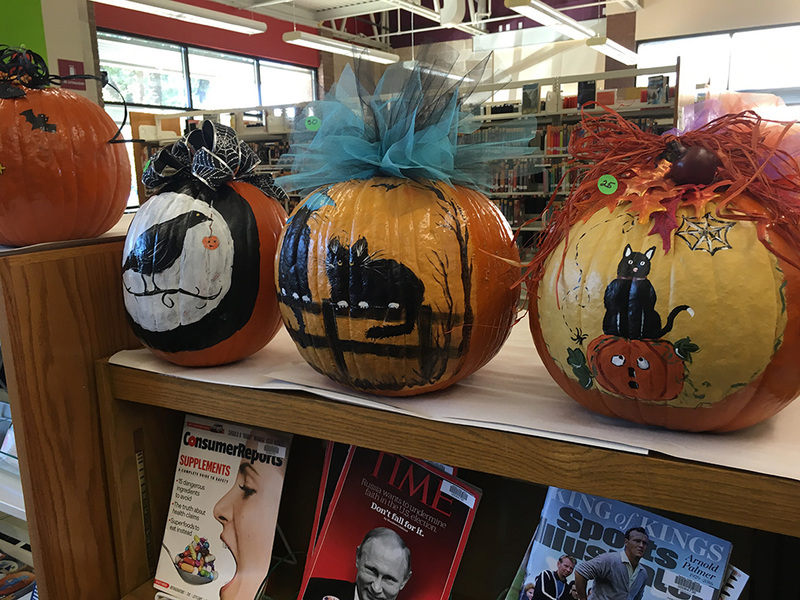 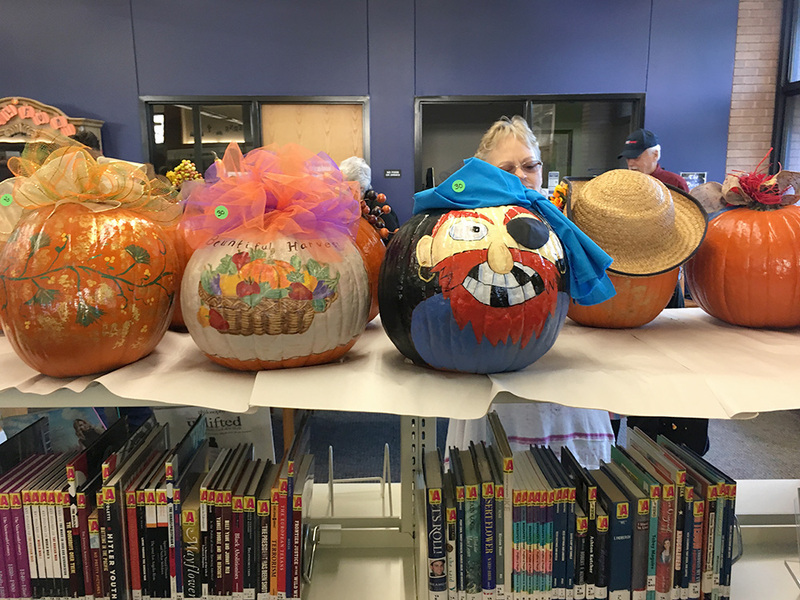 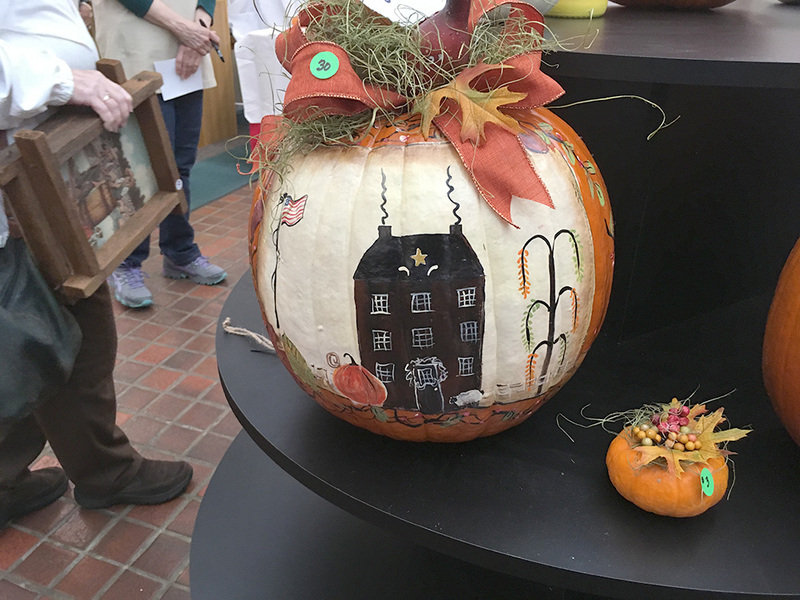 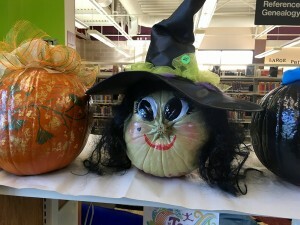 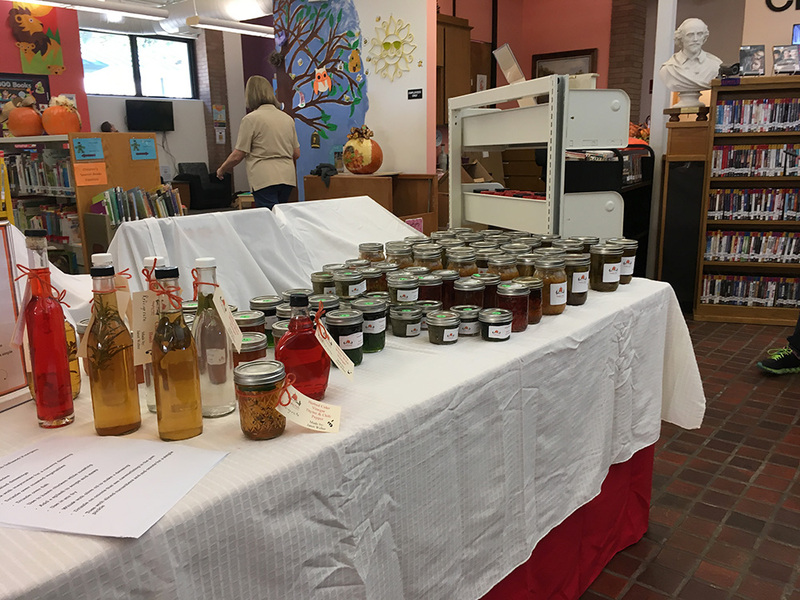 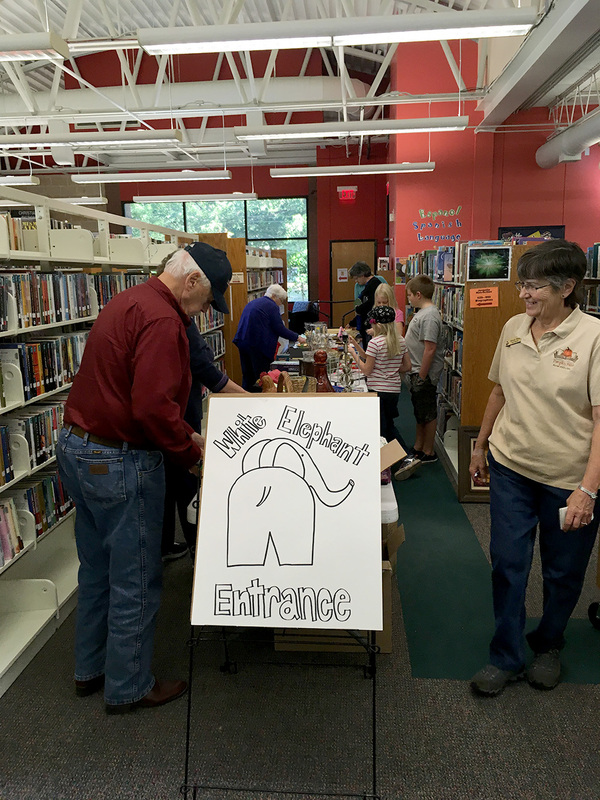 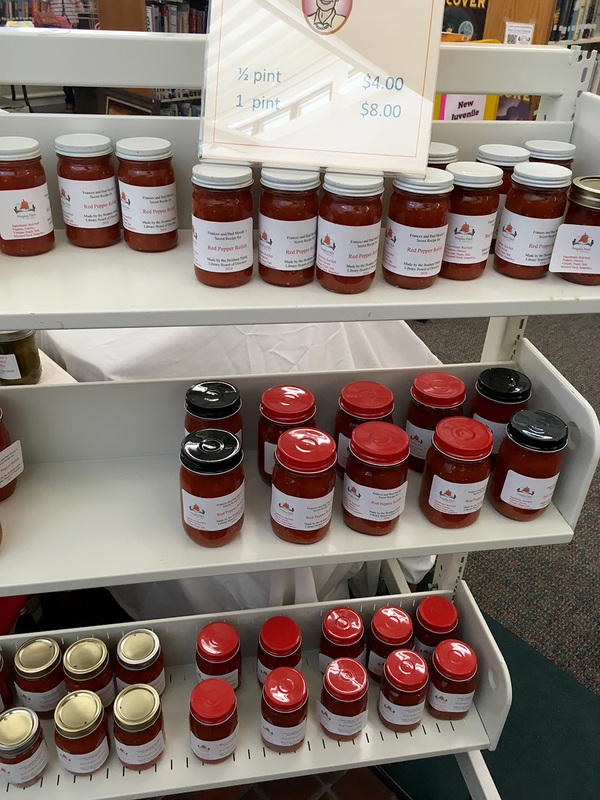 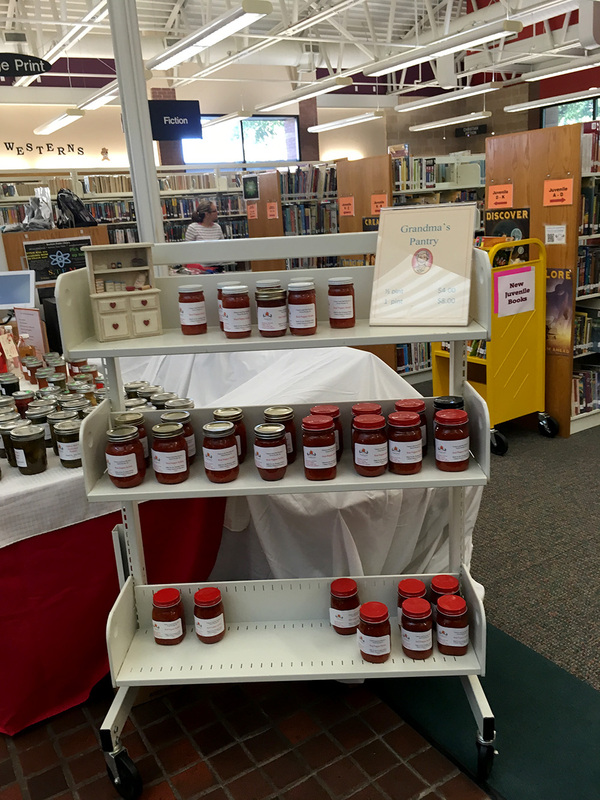 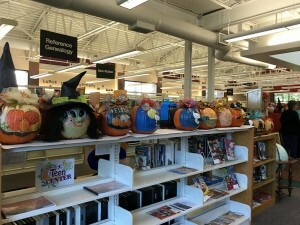 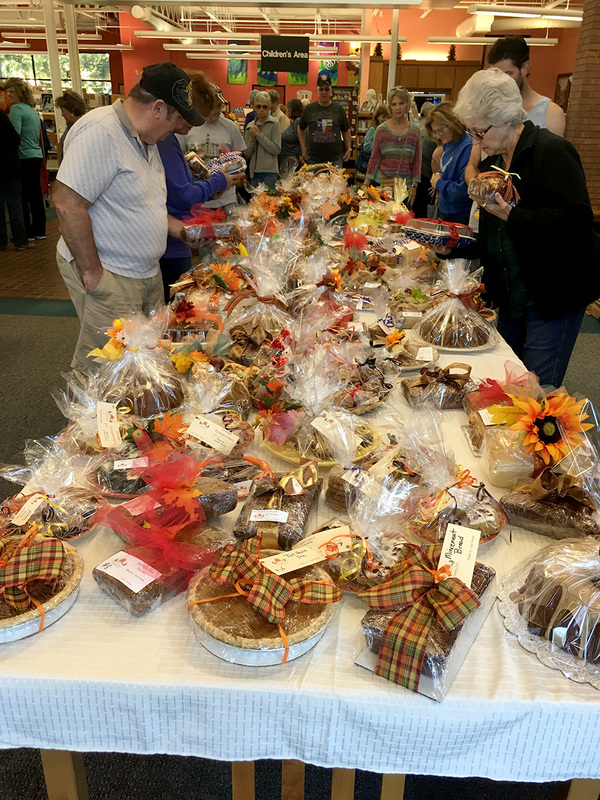 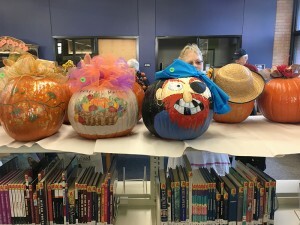 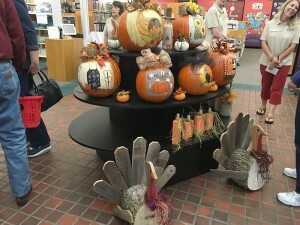 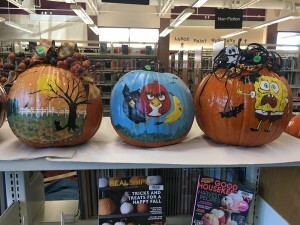 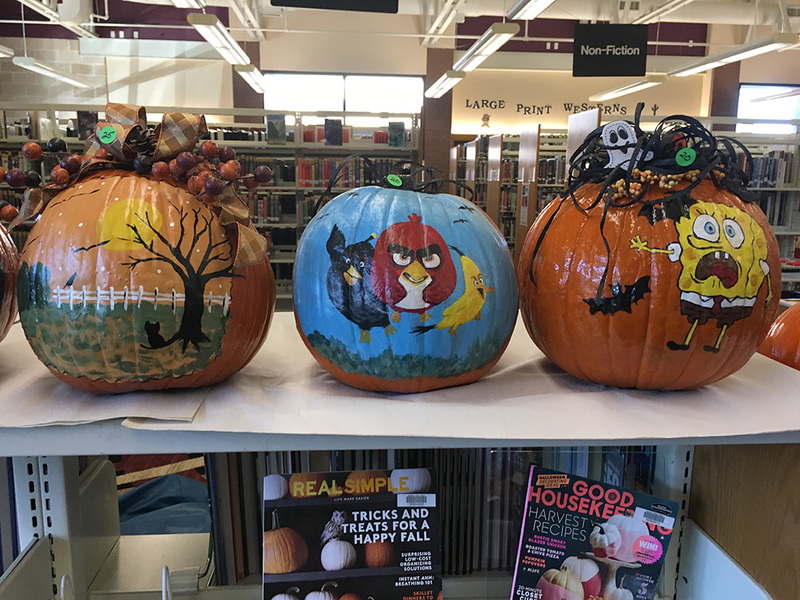 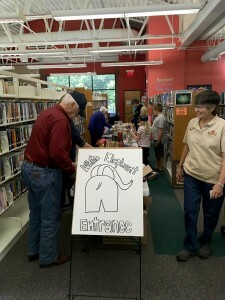 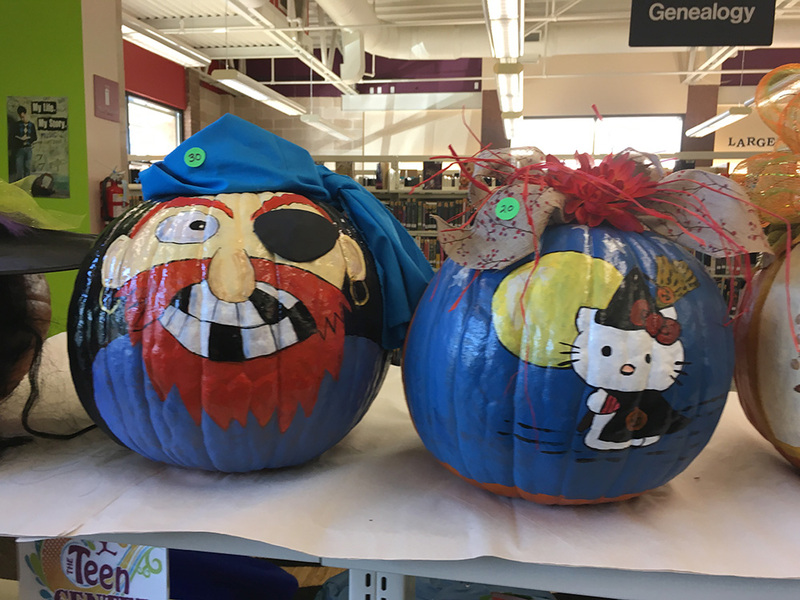 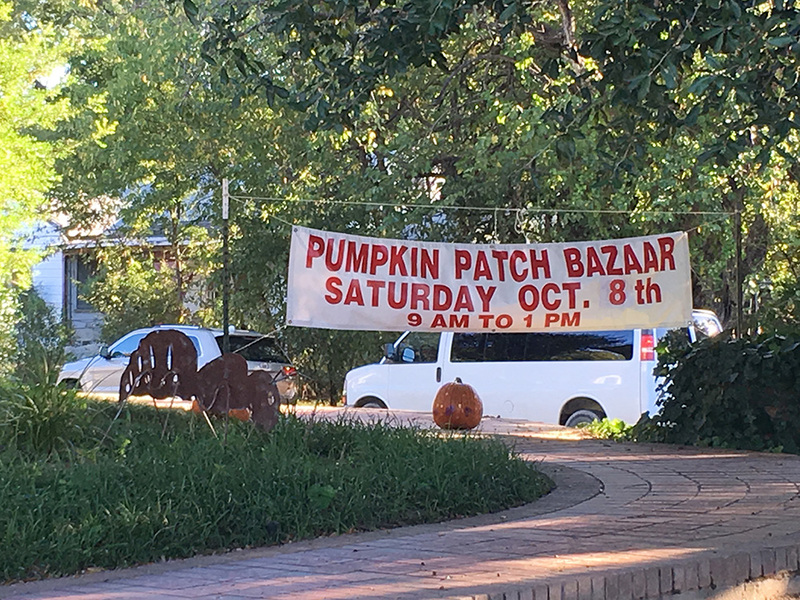 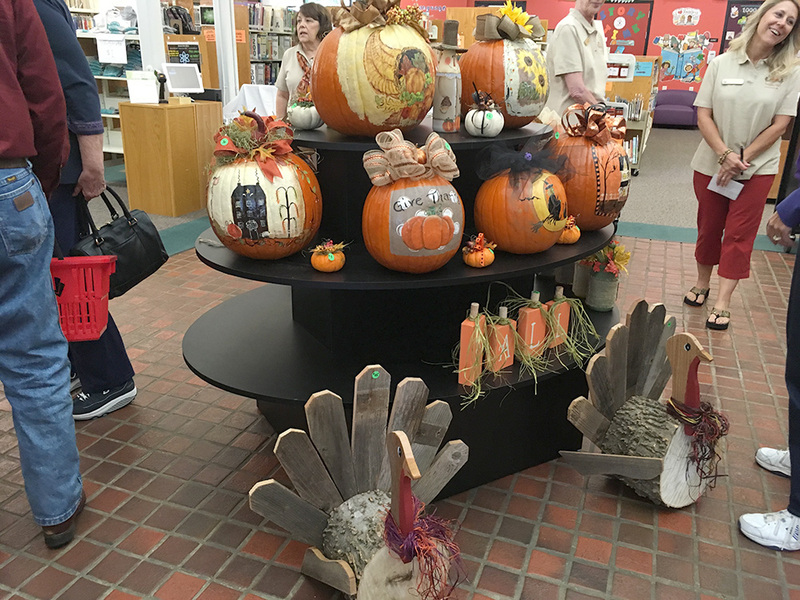 Each fall the Bonham Public Library and the library board come together and host the Pumpkin Patch Bazaar. 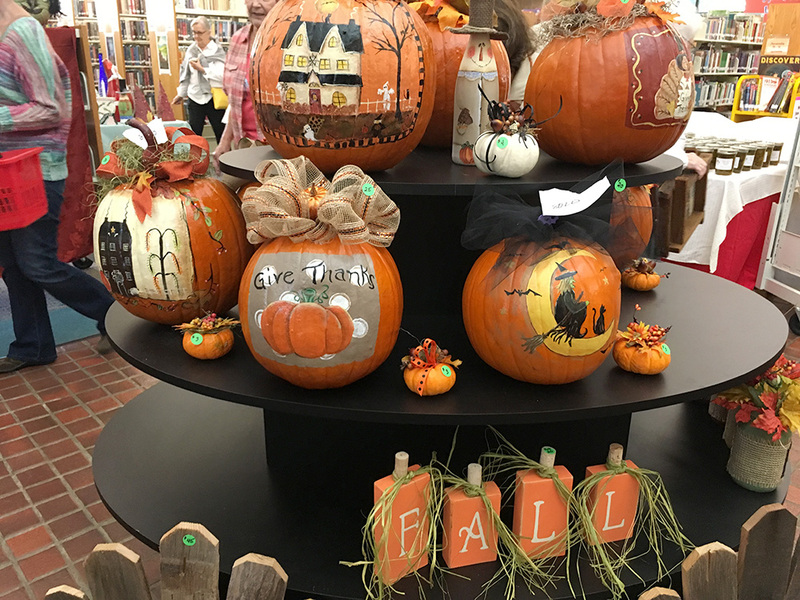 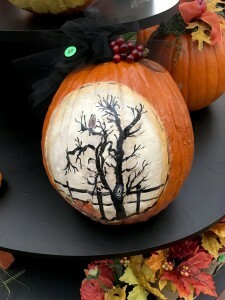 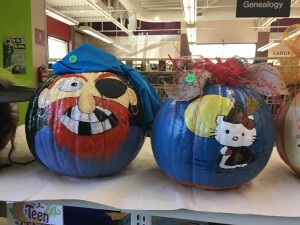 Featuring hand decorated pumpkins and homemade treats, the event promises something for everyone. 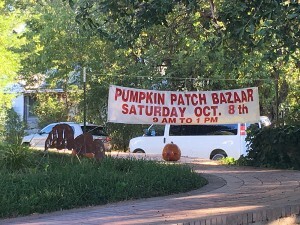 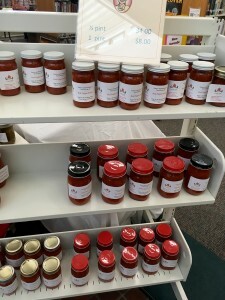 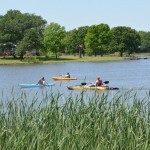 The proceeds from the Pumpkin Patch Bazaar fund events and activities in the coming year. 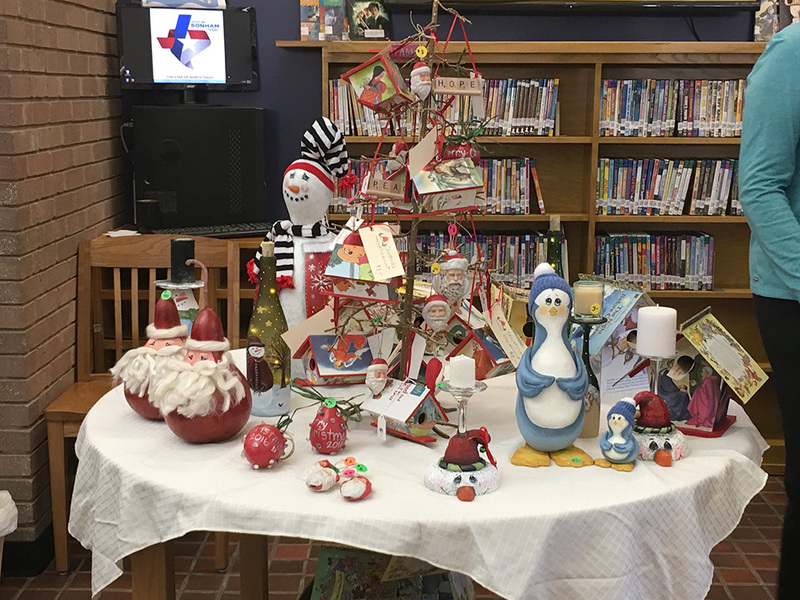 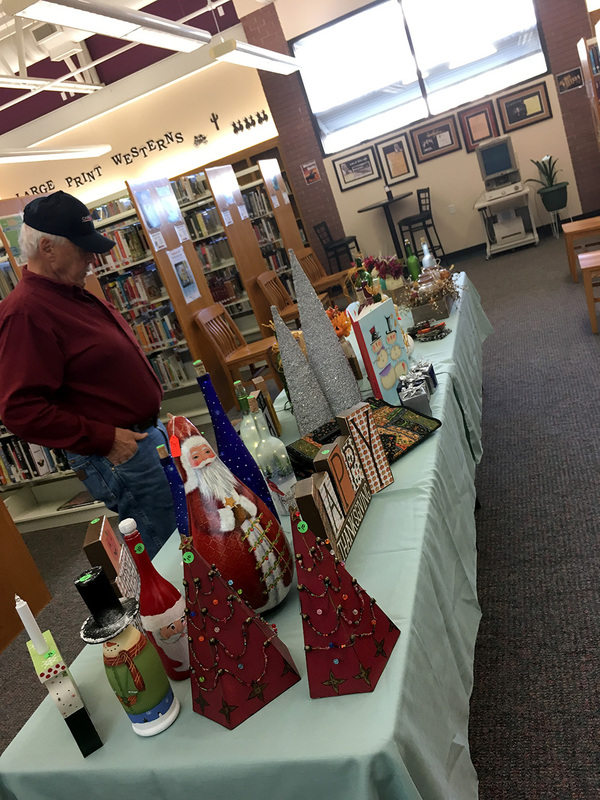 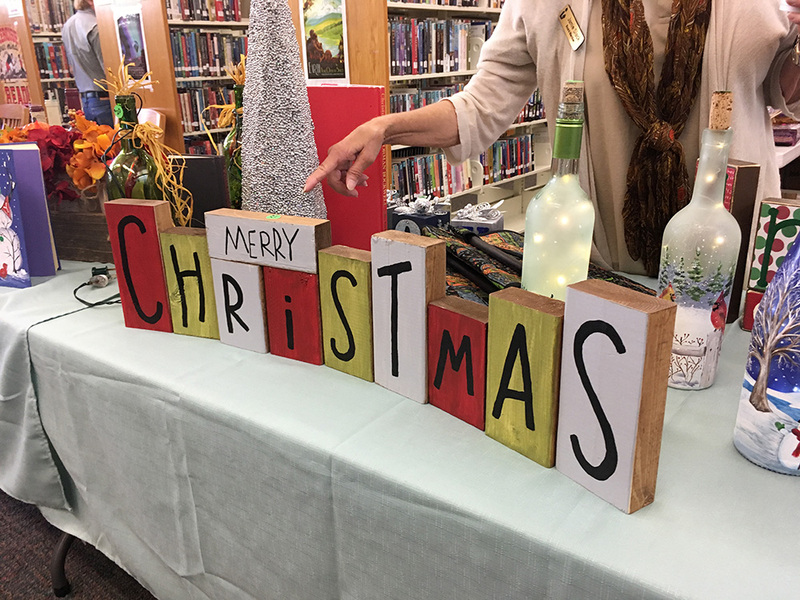 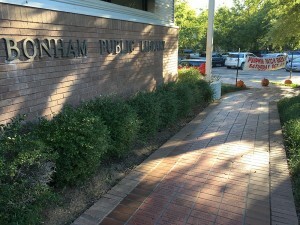 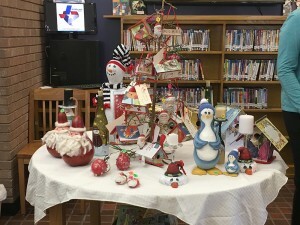 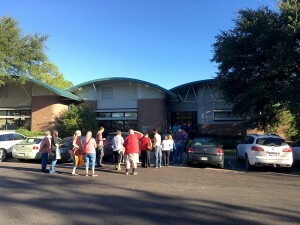 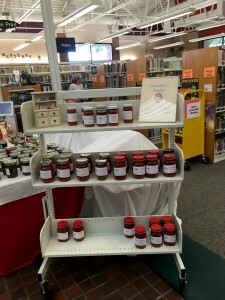 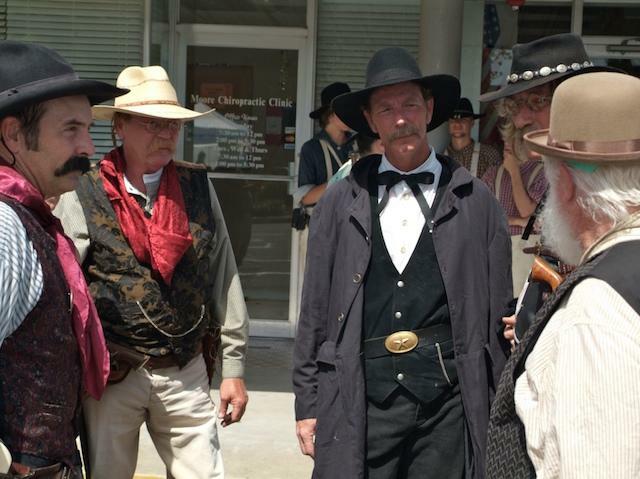 See more about the Bonham Public Library HERE!